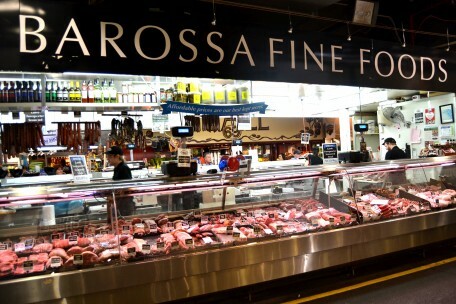 Barossa Fine Foods - Adelaide Central Market: The City of Adelaide's premier food destination. Over 70 traders under one roof. 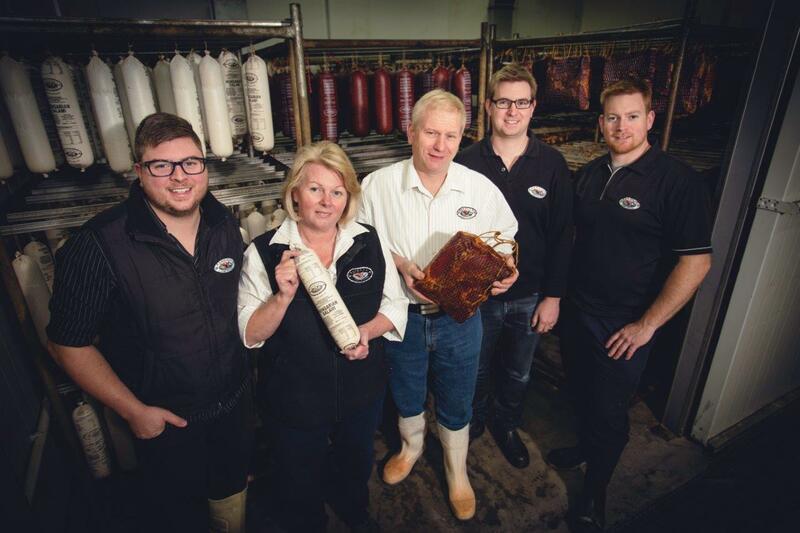 A family owned and operated business, Barossa Fine Foods is Australia’s most awarded smallgoods producer. Barossa Fine Foods is proudly owned and run by the Knoll family. Since 1924, four generations of Knolls have drawn on their German heritage to handcraft the finest smallgoods and charcuterie, using traditional methods and recipes. Barossa Fine Foods sources some of the best free-range and sustainably-farmed fresh meats from farmers in the Barossa Valley and regional South Australia.